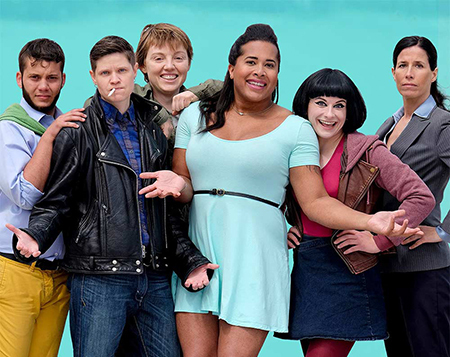 The world's first transgender sitcom is here! In this episode Faith and Kath interview Amy Fox who is showrunner, co-writer and co-star of The Switch. The Switch really is the first transgender sitcom in the history of television. Not only that, but it features transgender actors in transgender roles. Who knew such a thing was possible? We speak with Amy about transgender representation, comedy, roleplaying games, and more. The Switch is produced by Trembling Void Studios and will be on air in Canada. But, you can go to Revry and watch it right NOW. For more info, check out out The Switch on Facebook, Instagram and Twitter. You can also check out their website We Love the Switch. If you love that, you can check out Switch star Nyla the Destroyer or Amy's feature length film Floating Away. 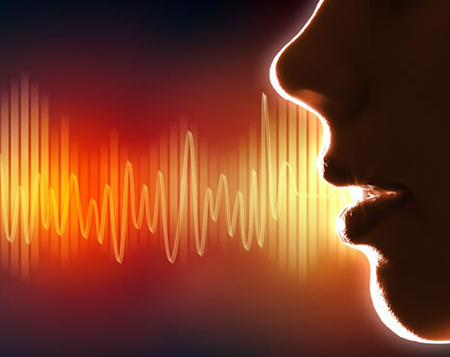 Does MtF transgender voice surgery work? In this episode Gender Rebels Kath and Faith interview special guest Sara who recently travelled to Korea to get vocal chord surgery. We'll discuss the details of this surgical procedure; what it is, what it costs, does it hurt, how's recovery and most importantly, how are the results? 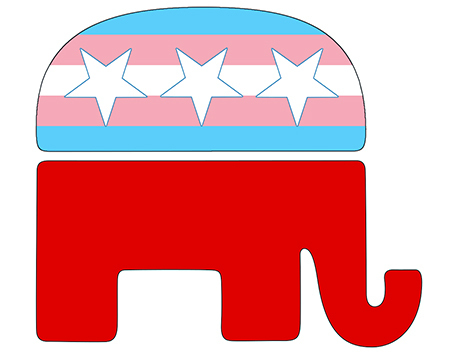 Can You Be Trans and Republican? Can a person really be transgender AND a Republican? Sure, the GOP doesn't seem like a friend to the LGBTQ community, what with their bathroom bills, fight against gay marriage and now laws trying to stop LGBTQ people from adopting children. But, what about people who feel gender dysphora and also love the Second Amendment, a flat tax, and states' rights? Are they traitors to the cause or a real part of the LGBTQ community? In this episode Kath and Faith discuss the intersection of politics and identity. Also check out Beyond Gender podcast who provide great LGBTQ news updates. What Pat Robertson has to say about trans folk. Stephen Colbert's take on Trump and bathroom bills. Kristin Beck's book Warrior Princess and an article about how she applied to work for the Trump Administration. Aron Janssen is a doctor but he doesn't play one on TV. 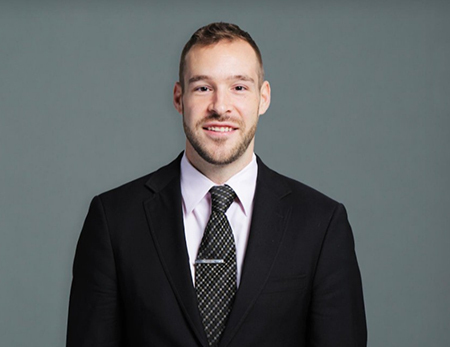 In this episode, the Gender Rebels interview Dr. Aron Janssen MD, director of the Gender and Sexuality Service at NY Langone's Child Study Center. There he works with gender varient and gender non-conforming children and adolescents. We discuss trans-related health issues, self-medicating, and how trans people (especially trans youth) can navigate the complex world of health care. Dr. Aron Janssen's bio and his webinar on how to talk to your kids about gender and sexuality. For those looking for resources; Callen Lorde Community Health Center's Health Outreach to Teens, Ali Forney Center for homeless LGBT youth, and The Door which provides services for youth.